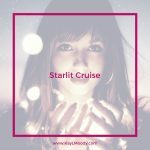 What is Soft Sci Fi and How Does it Differ From Hard Sci Fi? 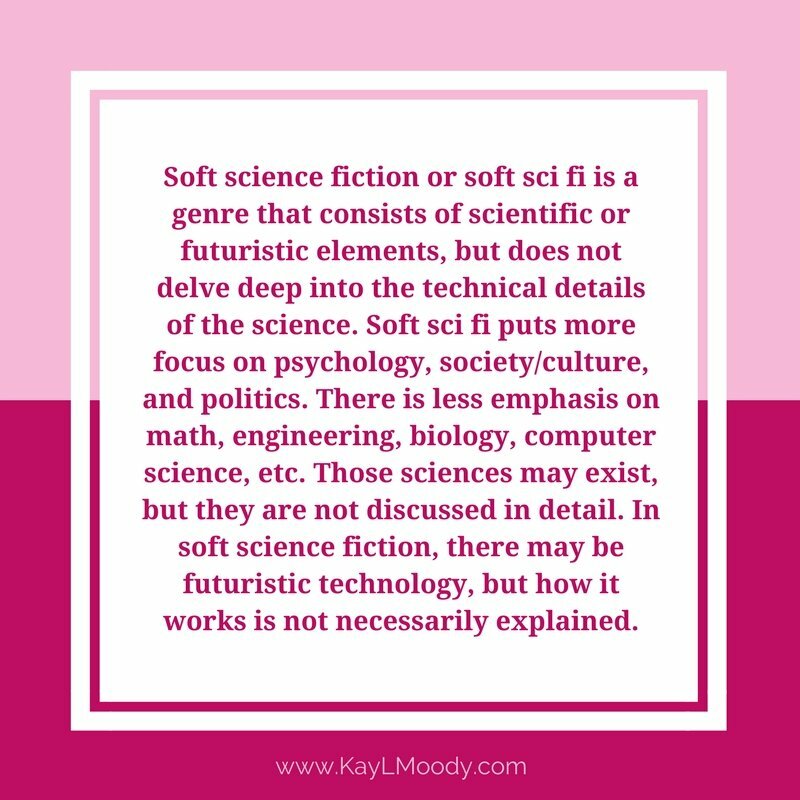 What is Soft Sci Fi? Get ready to learn about a genre with all the cool science and technology of hard sci fi without the technical details. Soft science fiction or soft sci fi is a genre that consists of scientific or futuristic elements, but does not delve deep into the technical details of the science. It puts more focus on psychology, society/culture, and politics. There is less emphasis on math, engineering, biology, computer science, etc. Those sciences may exist, but they are not discussed in detail. In soft science fiction, there may be futuristic technology, but how it works is not necessarily explained. In my opinion, soft sci fi is not any less science fiction than hard sci fi. There are those who would disagree with that. Some say it’s not science fiction unless the science and/or technology is integral to the plot. I say, it’s silly to put such a tight restriction on any genre. I like futuristic stories and I don’t need to hear about the intricacies of the technology to enjoy them. Both hard and soft sci fi are great, but I personally prefer soft. I love cool science and technology. I also love worlds different from our own, whether because of time period or location. But the thing I love most of all is people. Soft science fiction takes the time to study, not just technology, but society’s reaction to it. It focuses on change (both technological and scientific) and how that change affects humanity. It’s the relationships, culture, and back stories that are integral to the plot. To me, those make the most powerful stories. 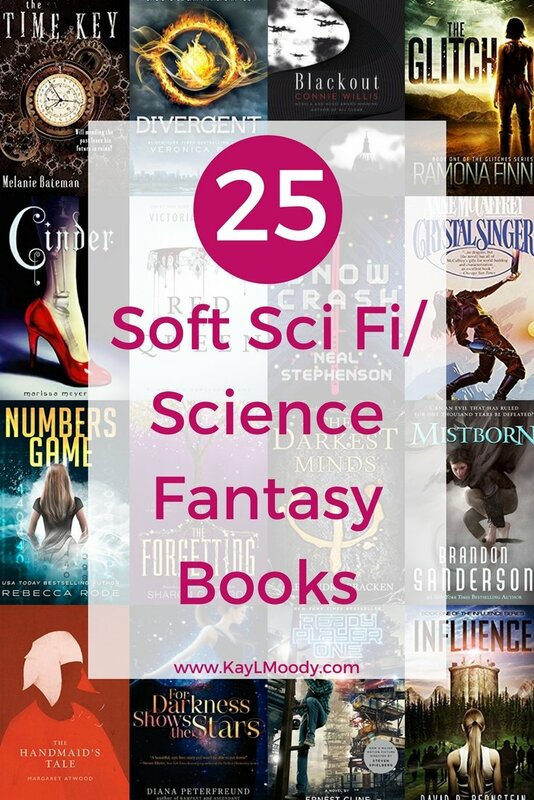 Are you a soft sci fi lover too? Let me know in the comments. What’s the Difference Between Hard and Soft Science Fiction? 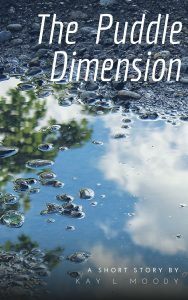 Hard sci fi deals with sciences such as math, physics, computer science, engineering, and chemistry. Soft sci fi deals more with sociology, history, politics, psychology, and economics. Both hard and soft science fiction include futuristic technology or elements, but hard sci fi is more concerned with having realistic science based on currently proven facts about the world. Science and technology is integral to the plot. The science must be realistic and based on currently proven facts. The technology must be theoretically possible. Often includes details from math, physics, engineering, computer science, biology, chemistry, etc. Details scientific advancements realistically and accurately. Does not include fantastic elements. Characters, relationships, and culture are integral to the plot. Story is more concerned with social sciences like psychology, politics, history, sociology, economics, etc. 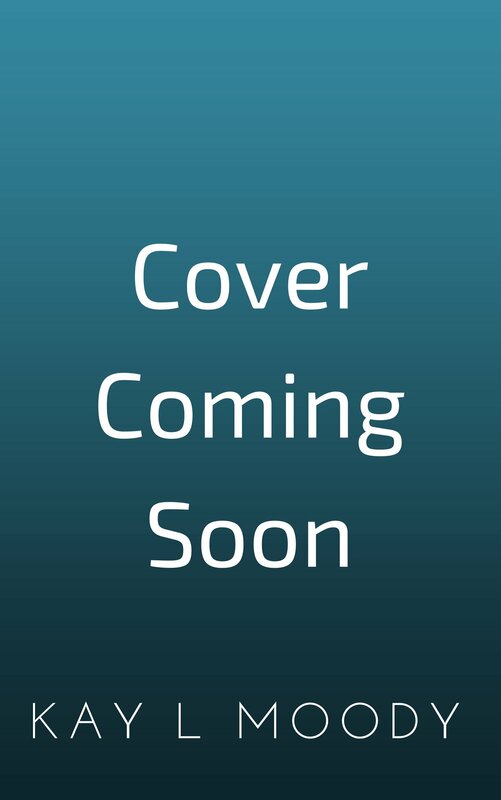 Near future works, dystopia, science fantasy, space opera, alternative history, and time travel. Can include fantastic elements. Science fantasy is a mixed genre that includes both science fiction and fantasy elements. The science and technology is futuristic, but may not be realistic based on currently proven facts. Even if it’s not realistic, the science and technology is still believable. 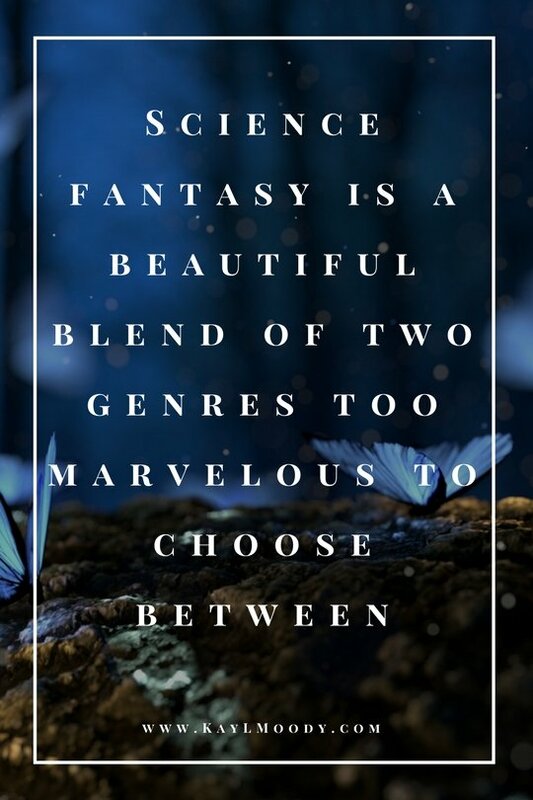 Science fantasy may include fantasy elements like dragons or castles, but also include science fiction elements like aliens or futuristic technology. 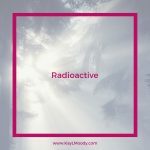 Check out my in depth post on Science Fantasy to learn more. 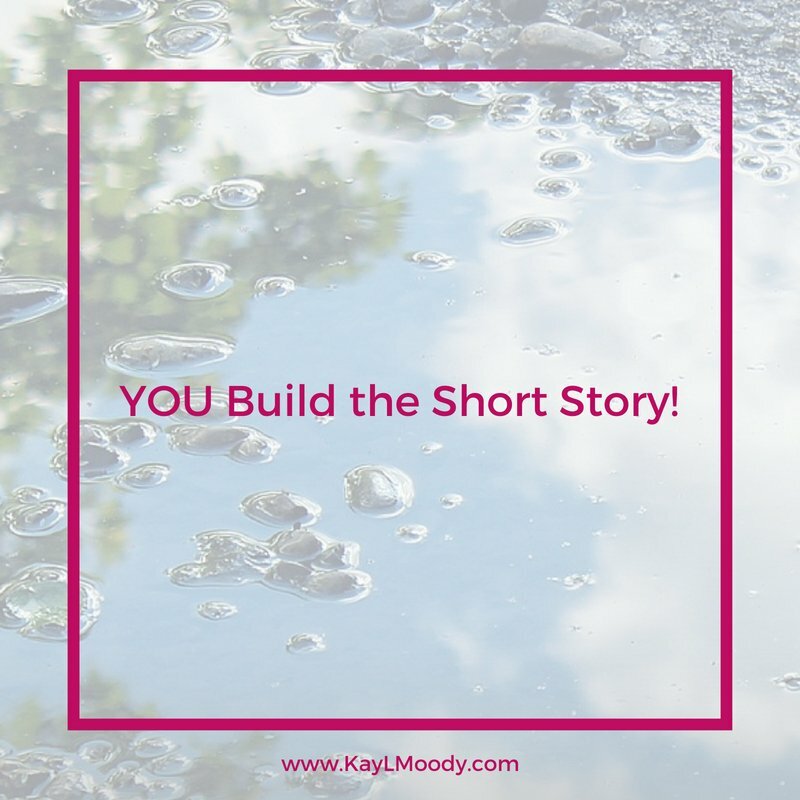 If you want to try out soft science fiction, but you aren’t ready to commit to an entire book, short stories are a great way to test the waters. 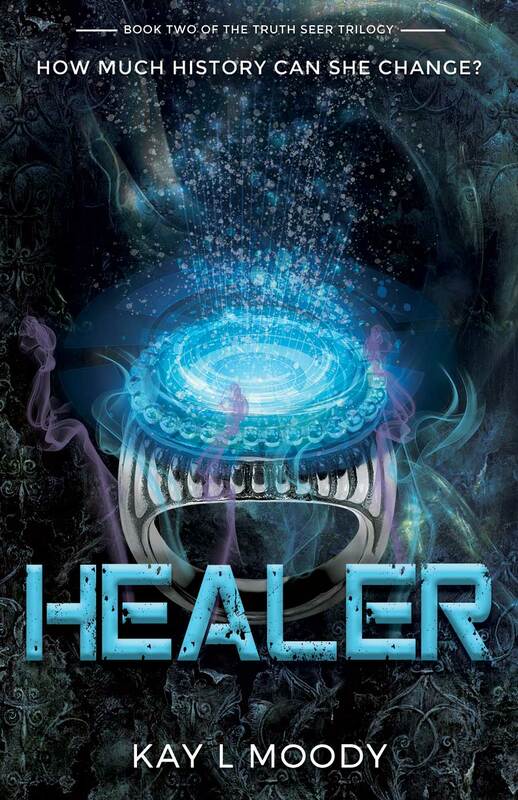 You can get my 8 chapter novelette for free when you join my email list. It’s a short, fast paced story about a girl who built an AI. 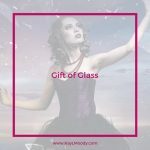 Want more soft sci fi short stories? Check out my short story series. Each month I write a new short story. The best part? You get to vote on the story elements to be included in my next short story. Go to my short story series now to vote! While you’re there, be sure to read my latest short story. I know what you’re thinking. Now that you’ve learned about the coolest genre to ever exist (I’m clearly not biased), you want a list of soft sci fi books to read. Of course, I am here to oblige. First, check out my list of Top 6 Sci Fi Books with Strong Female Leads. 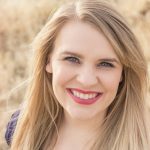 I did a lot of research for this post and included the best books I could find. If you’ve already read all those books, here’s a nice long list to keep you busy. You can also check out my books. 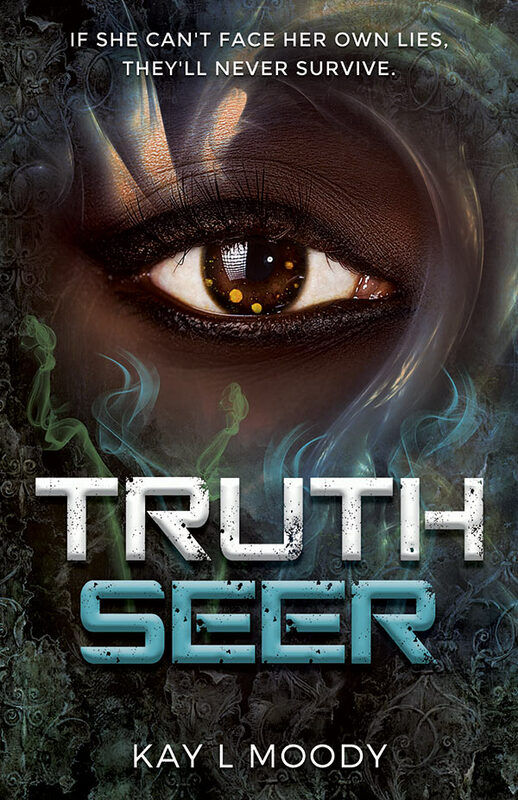 Here’s my popular futuristic science fiction book, Truth Seer.